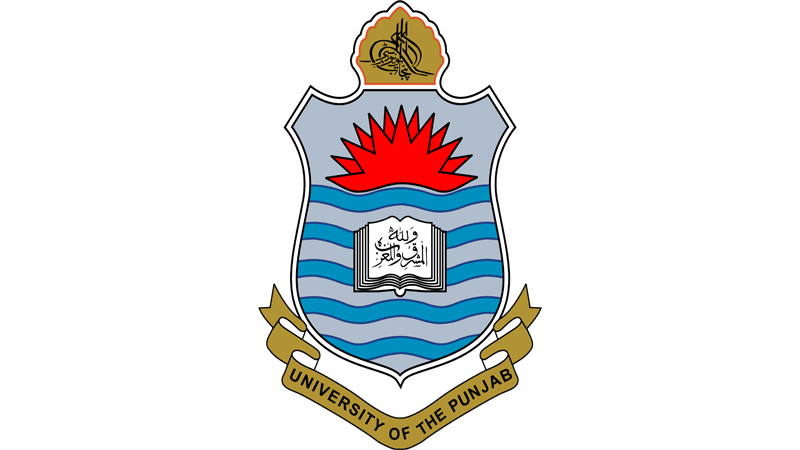 Lahore, University of the Punjab has declared the PU BS IT viva voce date sheet 2019 and the candidates are asked to appear in their Punjab University BS Information Technology viva voce 2019. The candidates will note the date that they will appear in their PU BS IT viva voce 2019 on 22-3-2019 and 25-3-2019 in the morning time. The candidates will note the location of their exams center, where they will appear for the PU BS viva voce 2019.